Soon it will be time to put away those winter clothes and transition into spring. 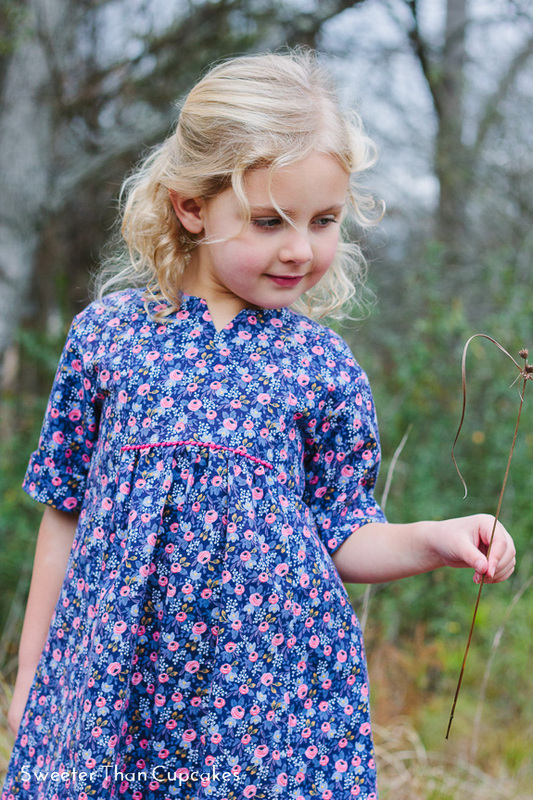 So I’ve gathered up a bunch of beautiful Oliver + S creations for you today to get you in the mood to sew for spring. I love to see finished examples of patterns before I start sewing, don’t you? Seeing what others made can really help get ideas flowing. 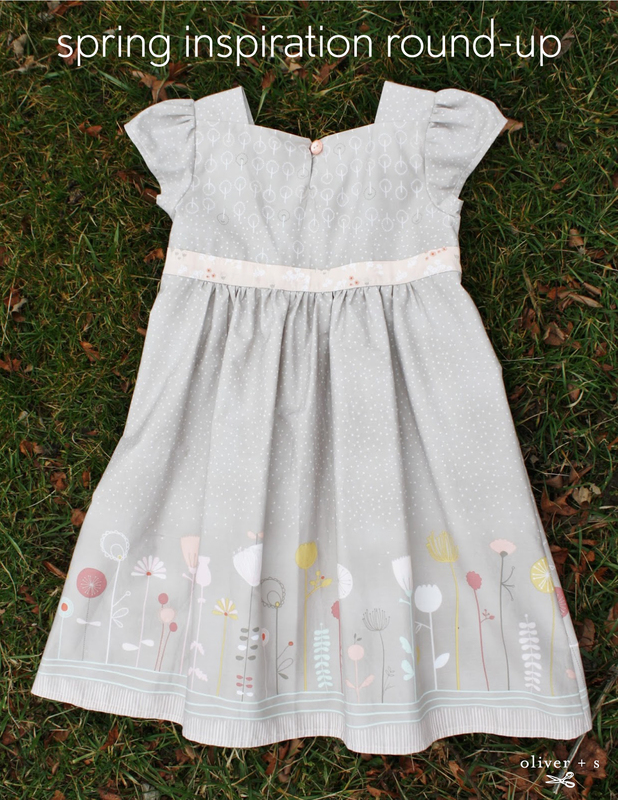 Up first is the talented Sharon who sewed this lovely Garden Party dress with smocking. It makes the perfect spring dress! 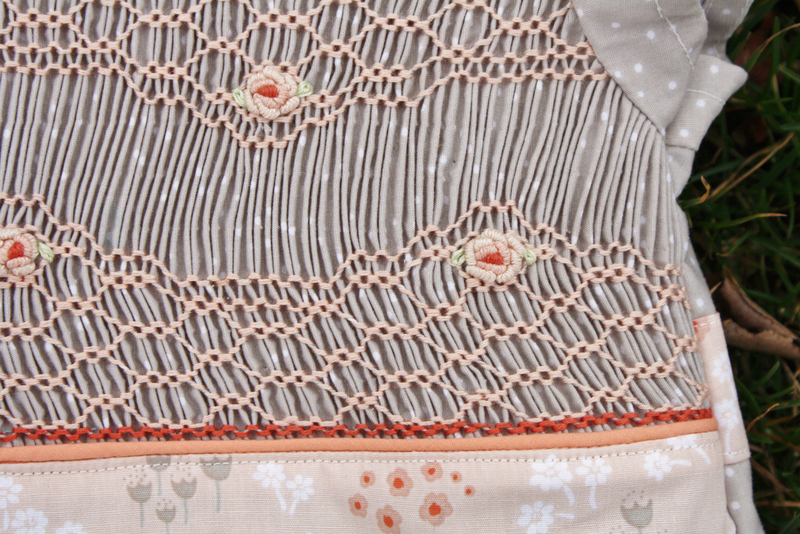 Sharon has such a knack for smocking. You’ll remember her Smocked Pocket tutorial, I’m sure. 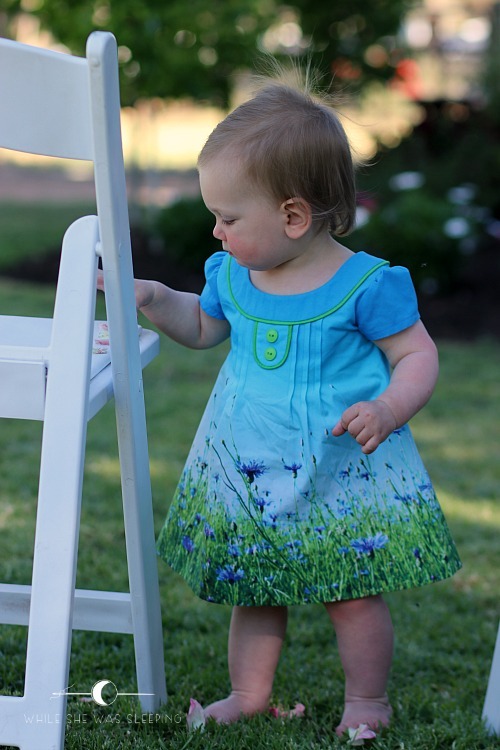 If you are looking for more ideas on how to incorporate smocking onto Oliver + S dresses check out our Smocked Dress round-up. 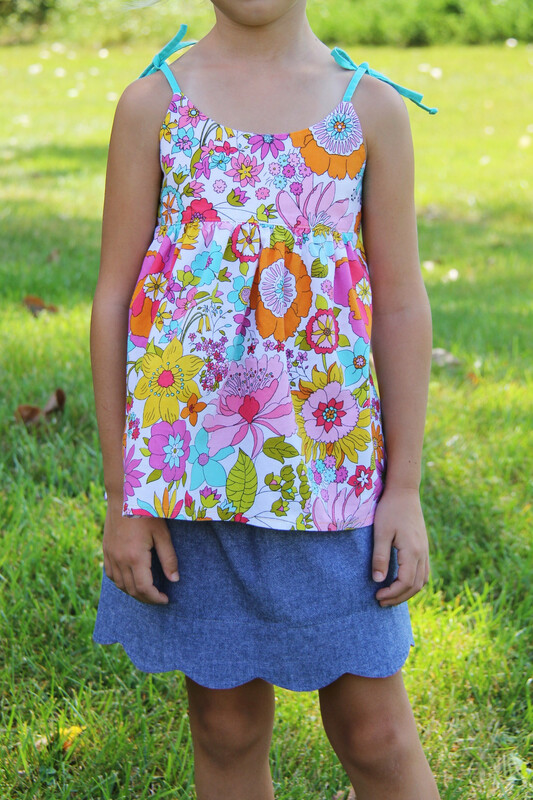 Jenya created this sweet as can be Family Reunion dress. It’s absolutely darling and oh so pretty with that floral border print! 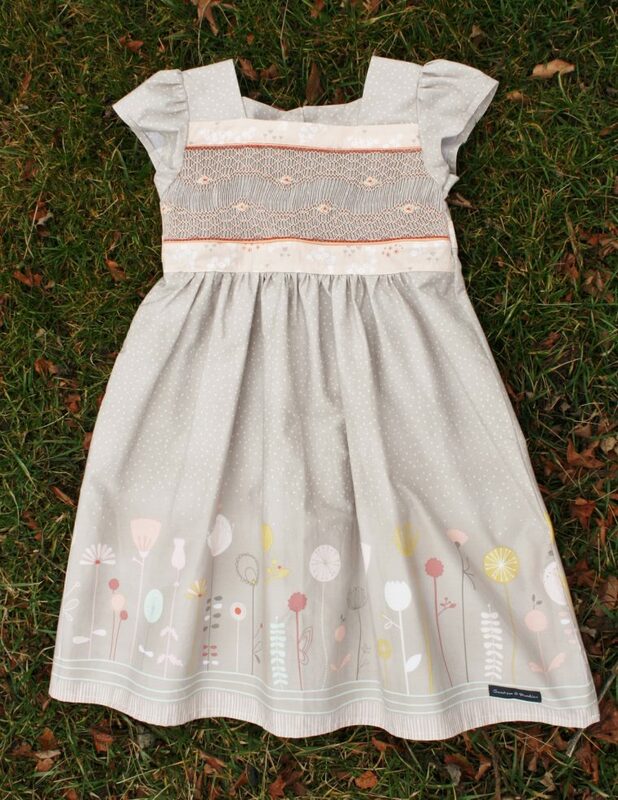 Courtney is the creator this Hide-and-Seek dress with a cute mini pompom trim. If you’re interested in more ideas like that, be sure to visit our Adding Pompoms and Tassels to Oliver + S Patterns post. 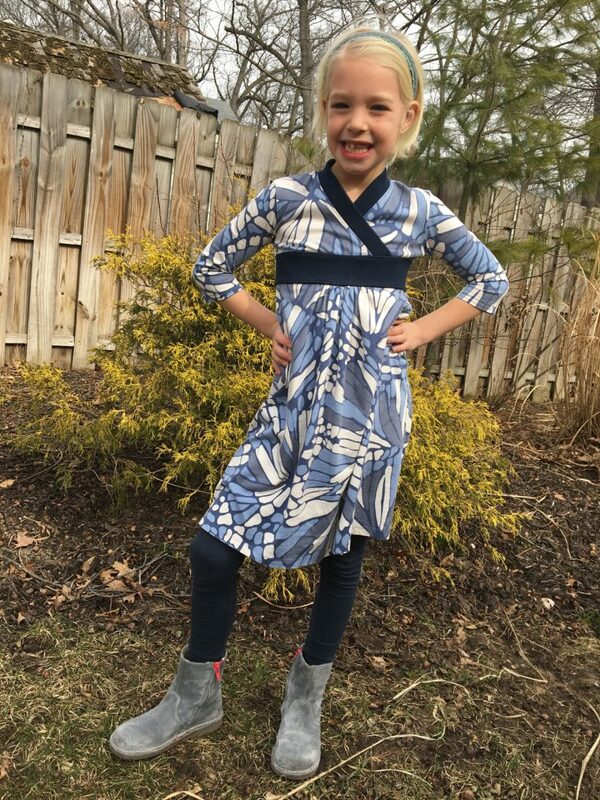 Lucinda made this Library dress using our knit Library dress tutorial. The fabric reminds me of butterfly wings. Ashley and Emily sewed this fantastic School Day rain coat for the rainy days in spring. Malgosia knows how to put together a fun outfit. The Swingset Tunic and Badminton Skort are the perfect combination. Here is a Sketchbook shirt sewed by Anne. 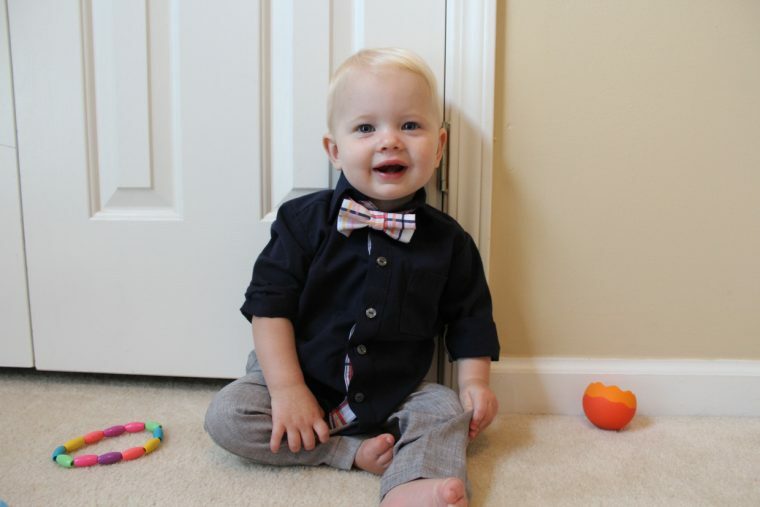 This little boy is so cute! It looks like he is all ready for Easter. Thanks for the feature! 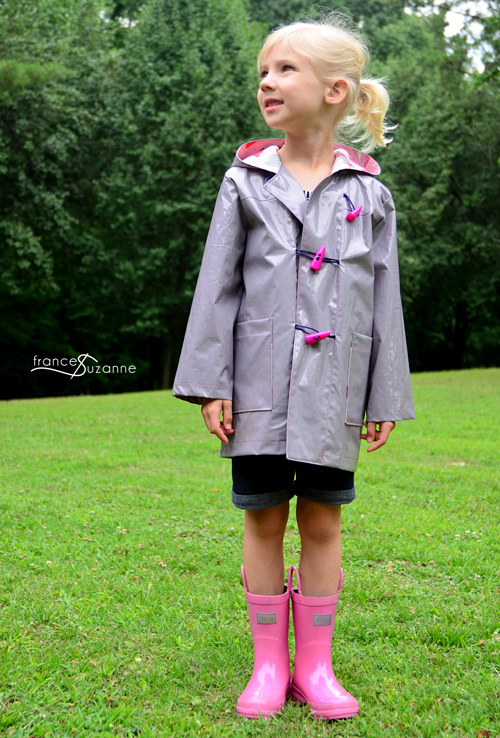 Hoping we didn’t “jinx the weather” with our raincoat – putting our area into an extreme drought right after sewing it. Thankful she’s gotten some wear out of it this winter :). . .